With two days left before the press opening days at Geneva Motor Show, BMW releases new videos highlighting some of the new vehicles to be introduced at the European auto show. The biggest premiere is the new 2011 BMW 5 Series, the refreshed, redesigned sedan that has been extensively covered in the past by us. 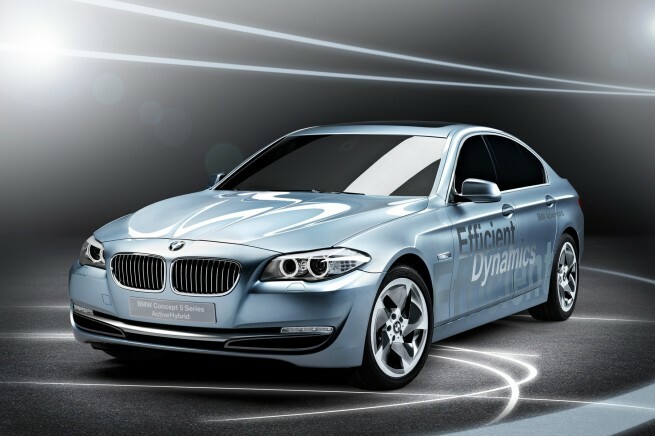 Along with the F10 5er, the 5 Series ActiveHybrid will be unveiled for the first time ever. The BMW 3 Series Coupe and Convertible facelifts will also be introduced at the same auto show and for the first time, we will have the opportunity to examine the design changes we have much written about. BMW X5 LCI will represent the X-family with its latest cosmetic improvements, along with the aggressive looking M Sport package. MINI, the highly profitable brand within BMW Group, will also introduce a world premiere model: MINI Countryman. Several other models will be present at the first major European auto show of the year, but unfortunately, the highly rumored BMW M1 Concept has not made the cut. We will be on site on Tuesday and report live, so stay tuned for exclusive interviews, photos and videos from Geneva.